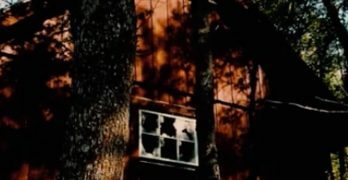 Visitors to the hotel which inspired Stephen King movie The Shining captured a mysterious photo which appears to show two “ghosts”. 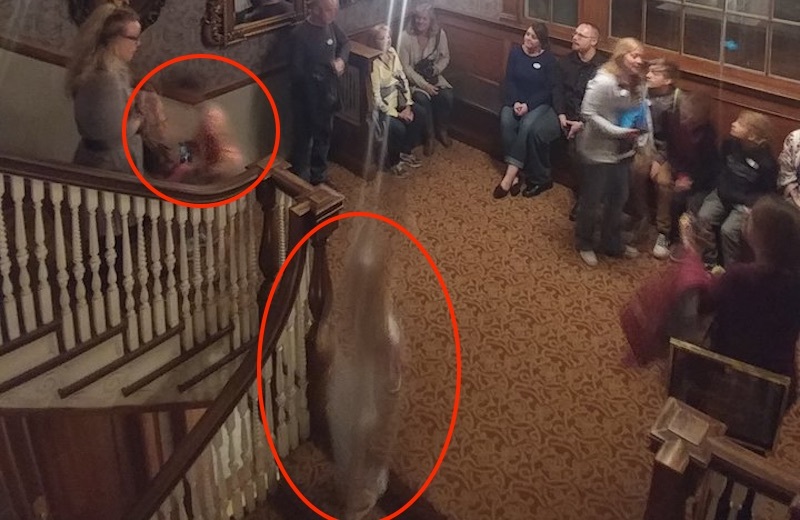 The Mausling family, from Aurora, Colorado, took the picture as they took part in a spirit tour at the famous Stanley Hotel in Estes Park, Colorado, last month. 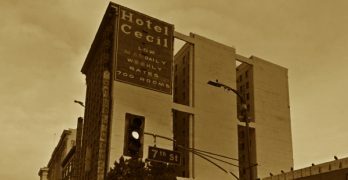 The photo, taken by dad John ‘Jay’ Mausling, showed the people in their group gathered on a landing part-way up the hotel’s staircase. 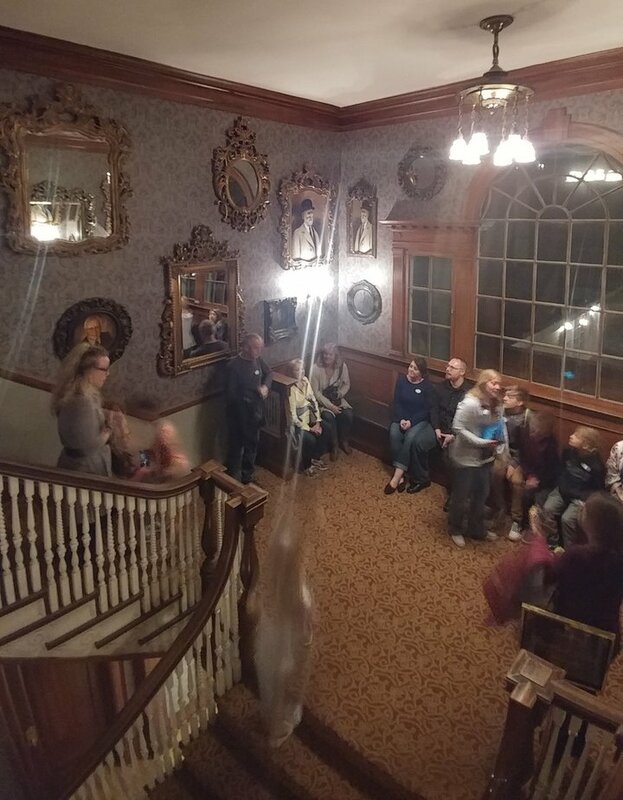 But it also captured what looks like two other “apparitions”, including one of a small girl walking up the stairs and another on the upper stairwell walking away from the people on the tour. John and wife Jessica Martinez-Mausling said that when the photo was taken there were only two people on the stairs, the tour guide and a woman who was taking a picture with her cellphone. They also said there were no young girls on their tour. 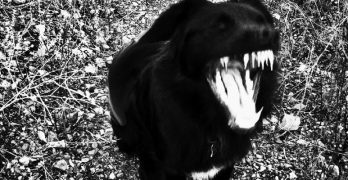 Have you taken any photos like this? Let us know!